Game of Thrones could end after the 8th season, according to a leading HBO executive. Speaking at a recent event, HBO’s President of Programming Michael Lombardo conceded that showrunners David Benioff and Dan Weiss see the show lasting for 8 seasons, the last of which will air in 2018. 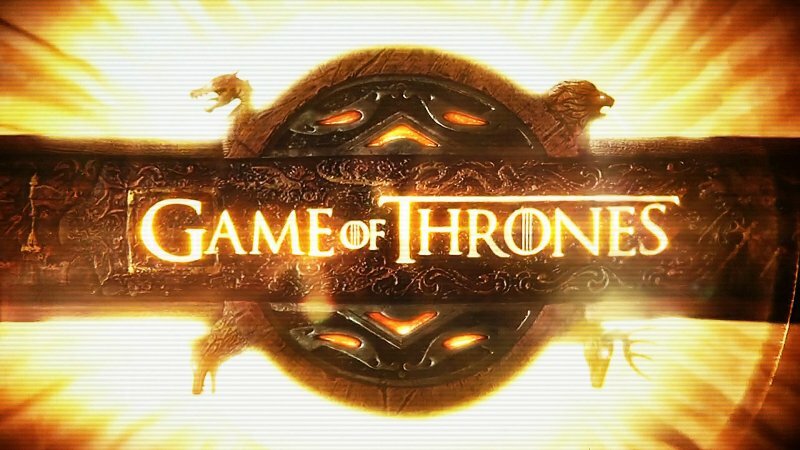 There are currently 5 A Song of Ice and Fire books, from which Game of Thrones is adapted, although author George R. R Martin is working on two more. The show has generally followed the material of the books, which would seemingly confirm the plan to end the show after 8 seasons (presuming that season 6 will tie up a few loose ends from the 5th book). The end of Game of Thrones may not be the end of our time in Westeros, though. As Game of Thrones is HBO’s biggest success, the network is open to creating spin-offs, sequels and prequels. The latter seems most likely, with Martin’s Tales of Dunk and Egg series set 90 years before the events of Games of Thrones the obvious choice. Regardless of what happens, we still have 3 more years to enjoy Game of Thrones. And who knows, perhaps Martin will write another book and give the team more material to work with?